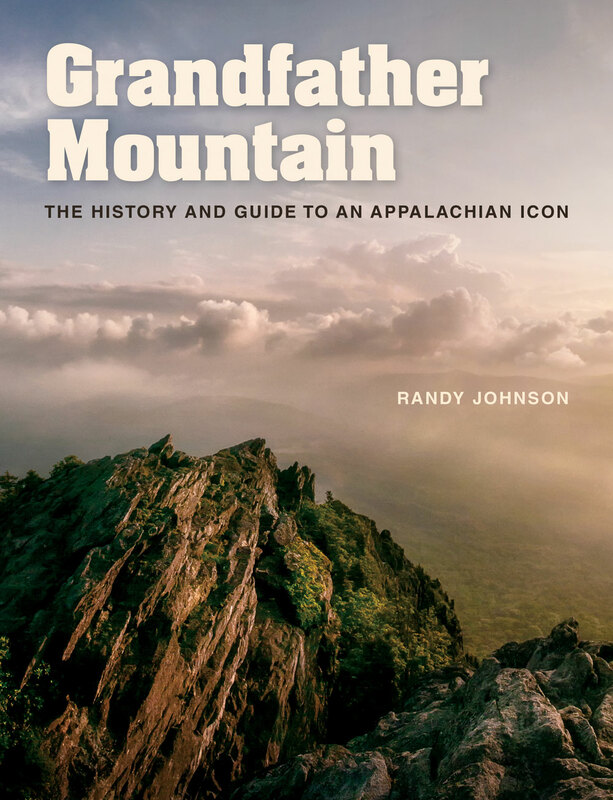 In a region full of iconic peaks, one plays a singular role, as author Randy Johnson notes in Grandfather Mountain: The History and Guide to an Appalachian Icon (UNC Press, 2016). So much can be said about the great Grandfather—towering high above the convergence point of Watauga, Avery, and Caldwell counties—and Johnson leaves no proverbial stone unturned. With its legendary Mile-High Swinging Bridge and wildlife preserves, Grandfather Mountain has long served as a destination for those seeking both its soul-calming tranquility and breath-stealing scenic beauty. With this book, Johnson—a photo-journalist, author, hiking expert, and frequent WNC magazine contributor—adds to his growing body of indispensable North Carolina outdoor guides. This is a richly detailed history of Grandfather, from its years as an attraction privately owned by the late Hugh Morton to its continued presence as one of the most prominent tourist destinations in North Carolina and home to one of the largest annual Highland Games events in North America. Packed with photos and Johnson’s clean, comprehensive reportage—which includes welcome additions on the mountain’s natural wonders—Grandfather Mountain stands tall as the definitive guide to an essential Western North Carolina locale. Visit www.randyjohnsonbooks.com for info on upcoming area readings.